Want to see what happens when two historians, a folklorist, and virologist come together to discuss vaccination? Please join us for Vaccination and Its Discontents: Historical and Contemporary Reflections on Vaccination and Vaccine Hesitancy, a multidisciplinary discussion panel hosted by the Osler Library for the History of Medicine. 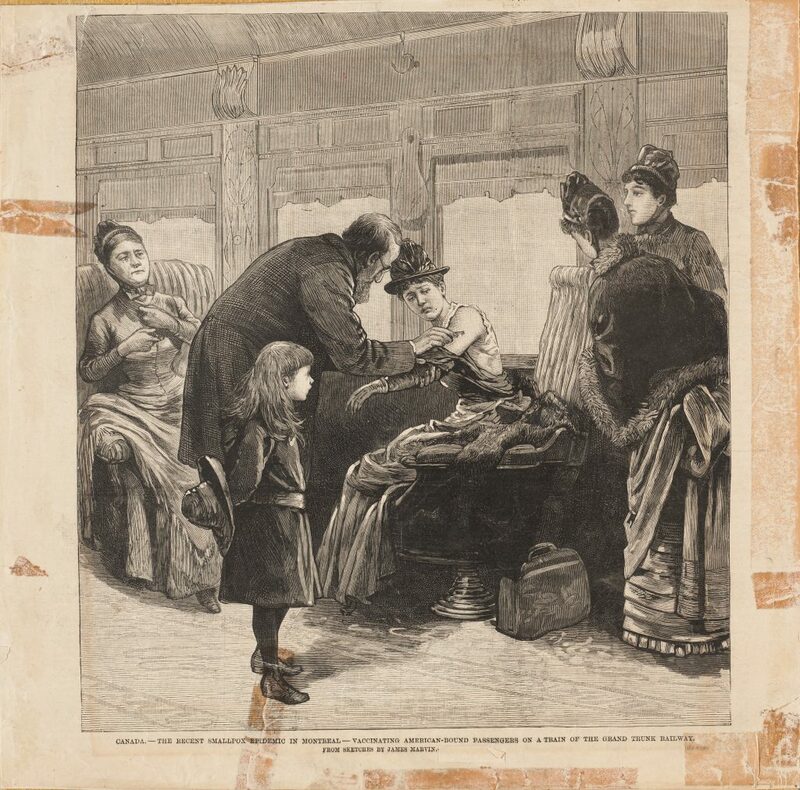 “The recent smallpox epidemic in Montreal – vaccinating American-bound passengers on a train of the Grand Trunk Railway,” James Marvin, 1885. Osler Library Prints Collection. 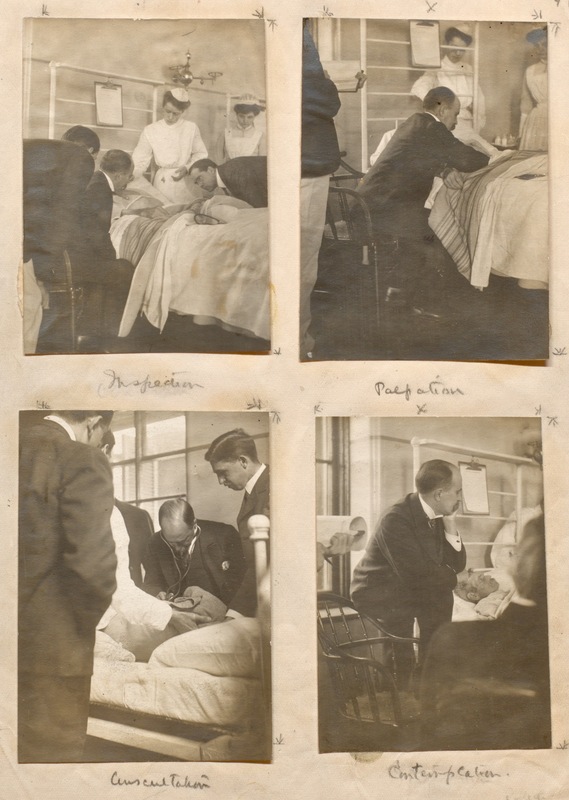 This panel is being held in promotion of the Osler Library’s current exhibition, Vaccination: Fame, Fear and Controversy, 1798-1998, to explore some of the historical and contemporary cases of resistance to vaccination. 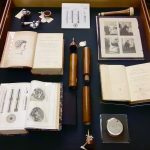 Vaccination and Its Discontents: Historical and Contemporary Reflections on Vaccination and Vaccine Hesitancy will aim at analysing the character of the fears and doubts of anti-vaccinists, and the successes and failures of vaccination’s proponents in addressing the concerns of their opponents. The contemporary rhetoric surrounding vaccination is implicitly connected to, and draws upon, two centuries of rehearsal. Recognising the essential structure of anti-vaccinist arguments in particular may provide new ways to address them. The panel works towards novel approaches to vaccination controversies, opening up new possibilities for contending with vaccine hesitancy in our own times. Please join us in this discussion, followed by a wine & cheese reception. Andrea Kitta and Daniel Goldberg, “The Significance of Folklore for Vaccine Policy: Discarding the Deficit Model,” Critical Public Health (2016). Rob Boddice, “Vaccination, Fear and Historical Relevance,” History Compass (2016). 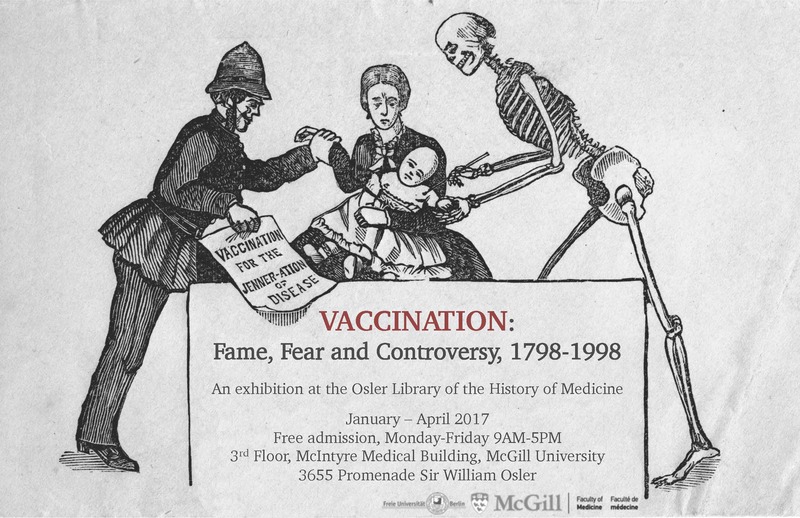 The exhibit, Vaccination: Fame, Fear and Controversy, 1798-1998, is open to the public during library hours, Monday-Friday, 9:00-5:00 and runs through the end of April 2017. Both the exhibit and the speaker panel are co-sponsored by the McGill Faculty of Medicine and the Freie Universität Berlin. Since its earliest days, vaccination has been attended by hesitation, resistance and controversy. Why did an innovation that promised to rid the world of the terrible scourge of smallpox inspire such enduring fear? When Jenner spearheaded the promotion of vaccination at the turn of the nineteenth century, he predicted the end of a disease that had taken 60 million lives in the eighteenth century alone. He was right, but it took until 1980 before the World Health Organization could proclaim “smallpox zero”. This exhibition explores the tension between the promised public-health benefits of vaccination and the reasons why resistance checked its acceptance. It seeks to understand the origins of vaccine hesitancy through various cases, both local and global, and demonstrates the legacy of those cases in contemporary vaccination debates. Please join us for a vernissage with wine and cheese for this exhibition, Wednesday, February 1st, 2017, at the Osler Library, 4:30-6:30PM. 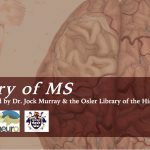 McGill’s new amalgam of Rare Books & Special Collections, Osler Library, Visual Art Collection, and the University Archives (collectively known as ROAAr) launched their first issue of a new newsletter series this December. Published quarterly (Spring 2017 next), the ROAAr newsletter features four articles that showcase and discuss unique treasures of each rare unit. Anyone who is interested in joining the ROAAr newsletter mailing list is encouraged to email info.library@mcgill.ca. 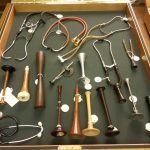 These rare collections have made the Osler a premier destination for students, researchers and bibliophiles from across Canada and around the world. This fall, the Osler played host to a visiting group from the Grolier Club – the oldest existing bibliophilic club in North America. Osler Librarian Chris Lyons led the distinguished guests on a tour through silent sanctuaries in the Wellcome Camera and the Osler Room, and gave them a hands-on look at many of the unique medical and historical gems within the Osler collection, such as a 1698 first edition of William Cowper’s Anatomy of Humane Bodies. To the delight of the guests, the Head of Rare Books Richard Virr showcased some of the Library’s oldest and most unique treasures, University Archivist Lori Podolsky helped them delve deep into McGill’s nearly 200-year history, and Coordinator Vanessa Di Francesco displayed many of the stunning works within the Visual Arts Collection. 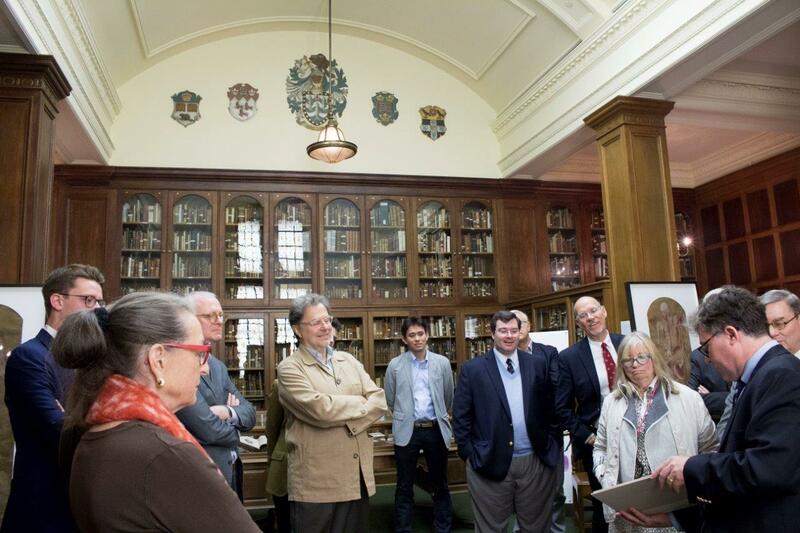 As they departed after their multi-day visit, the Grolier Club members were unanimous in their appreciation for their hosts, a testament to the treasures in the Osler collection and the combined and collaborative strength of ROAAr as a whole. The experience provided a fantastic model for hosting future visitors. It was a busy autumn for Osler visits and curated exhibits – both within the library’s own gallery space and around Montreal. Our “pop-up” exhibitions this fall included 200 Years of the Stethoscope, celebrating two centuries of auscultation at the Canadian Cardiovascular Congress (CCC), History of MS at the Montreal Neurological Institute’s annual MS Xchange, and in October, it was our pleasure to welcome two history classes from Marianopolis College (CEGEP) for a total of four visits – a powerful pedagogical experience for all. 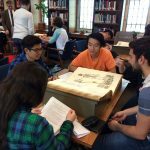 Marianopolis CEGEP students working with rare books in the Osler Library, October 2016. 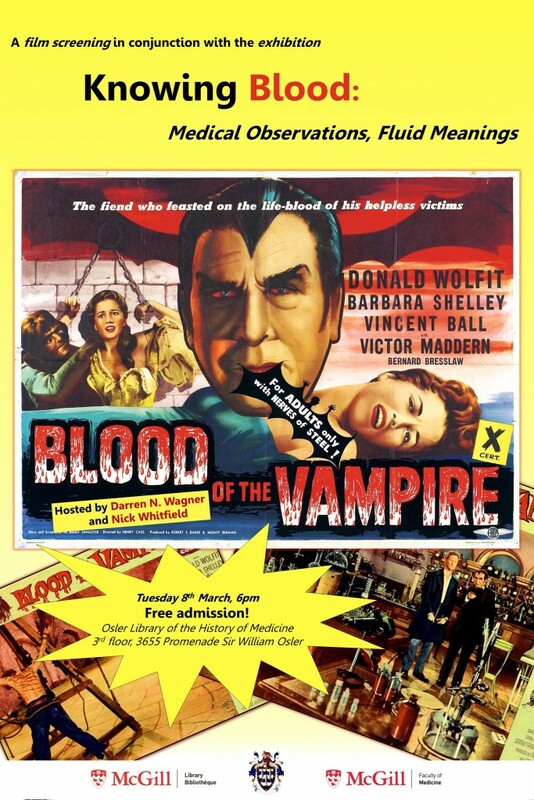 Please join us for a film screening Tuesday, March 8th, of the almost-cult classic BLOOD OF THE VAMPIRE (1958), held in conjunction with our latest exhibition, Knowing Blood: Medical Observations, Fluid Meanings. Transylvania in the 19th century. A young doctor John Pierre (Vincent Ball) and his fiancee Madeleine Duval (Barbara Shelley) are terrorized by Dr. Callistratus (Donald Wolfit) who was executed but has returned to life with a heart transplant. Along with his mute and hunchback assistant Carl (Victor Maddern), who is now fallen in love with Madeleine, the ‘anemic’ mad scientist, believed to be a vampire, conducts blood deficiency research on the inmates of a prison hospital for the criminally insane to sustain his return to life.